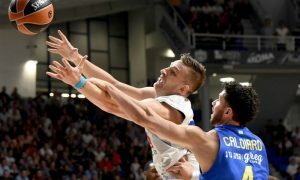 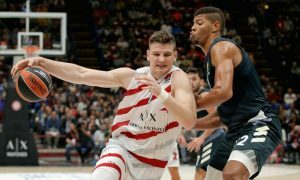 Alen Omic will continue his 2018-19 EuroLeague campaign as an AX Armani Exchange Olimpia Milan player. 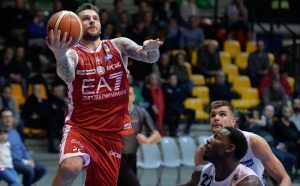 Olimpia Milano faced no problem on the road against FIAT Turin and sealed one more victory. 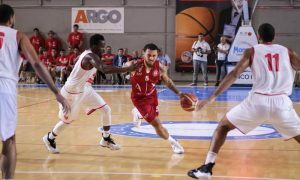 Olimpia Milano keeps on its winning path in the Italian League. 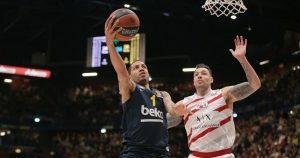 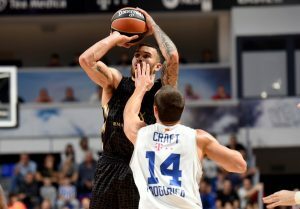 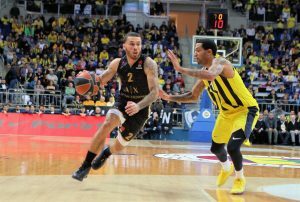 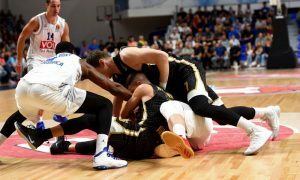 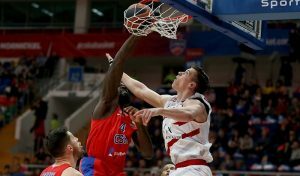 Mike James shined in Olimpia Milan's first EuroLeague win of the new season.